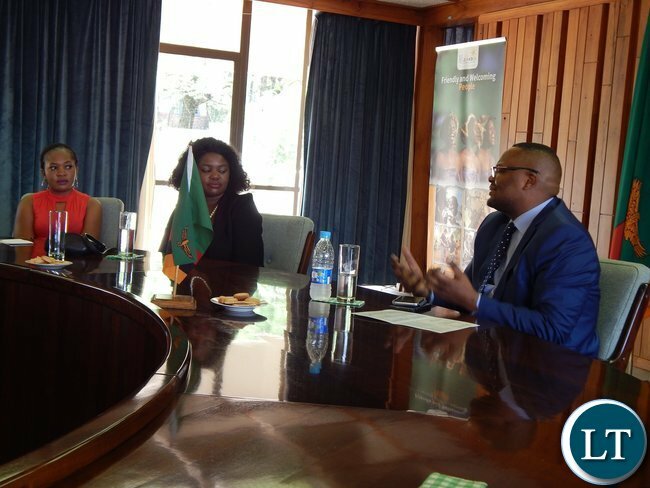 ZAMBIA’S High Commissioner to South Africa, Emmanuel Mwamba has challenged the youth to take advantage of Government’s decision to restrict certain types of businesses to Zambians so that they can become effective players in the country’s economy. Mr Mwamba, in a statement issued by First Secretary for Press at Zambia High Commission in South Africa Nicky Shabolyo, pointed out that there was an urgent need for young people to change their mindset and start focusing on acquiring entrepreneurial skills that will enable them create employment for themselves and others rather than gaining skills with the objective of getting employment. 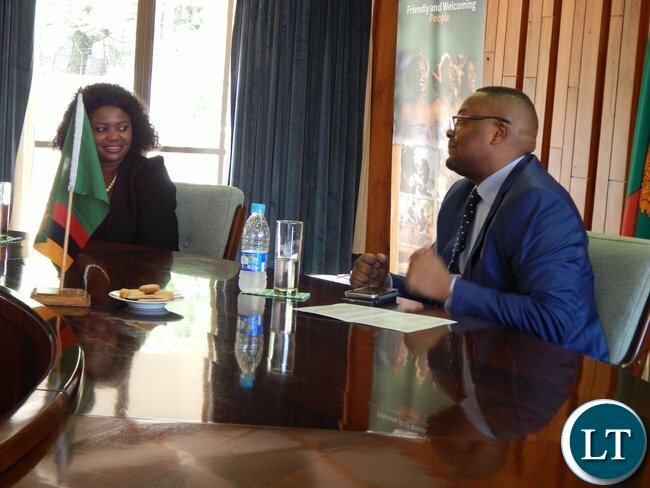 He said there were a lot of opportunities in Zambia outside formal employment which citizens should start looking to as these were even more rewarding than “white collar jobs”. The High Commissioner lamented over the current education curricula which he said did not give learners an opportunity to acquire skills of how they could be innovative and self-employed. 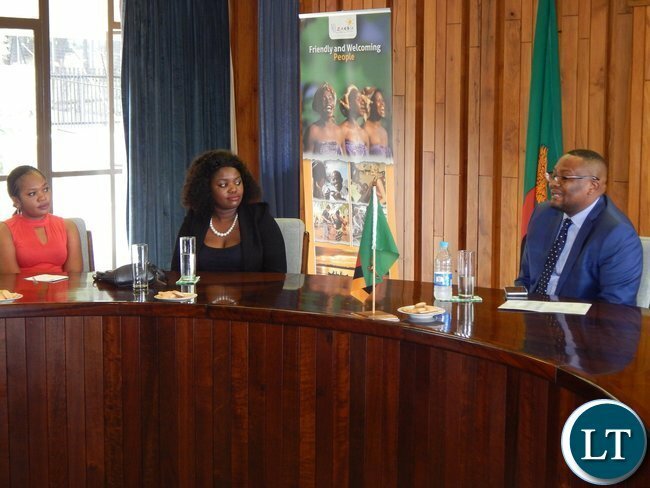 He said government was concerned about the welfare of the youth in Zambia and was now focusing on finding solutions to challenges that they faced. Mr. Mwamba urged other institutions such as banks to consider giving out loans without necessarily asking for collateral but consider other things such as feasible project or business plans as worthwhile security. “No one teaches us how to be self-employed. That is why we support this programme which you have just under-gone. We need such arrangements to be localised into our education curricula,” he said. 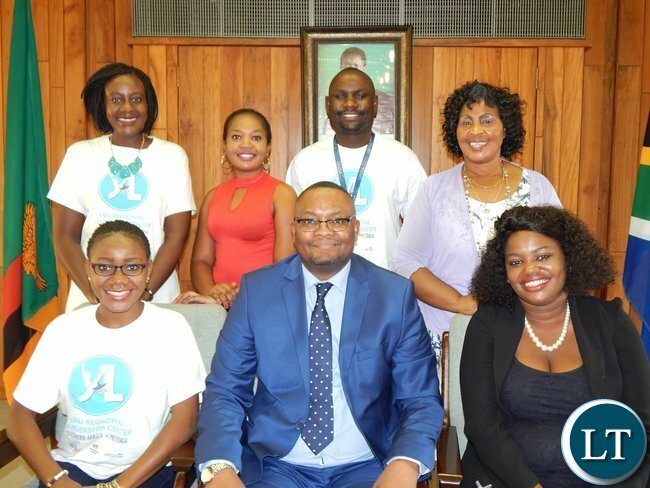 Mr. Mwamba was speaking when a group of five Zambian participants in the Young African Leaders Initiative (YALI) Leadership Programme paid a courtesy call on him at his office in Pretoria yesterday . The five have just graduated from a month’s long YALI Regional Leadership Programme held at the University of South Africa (UNISA) in Pretoria. 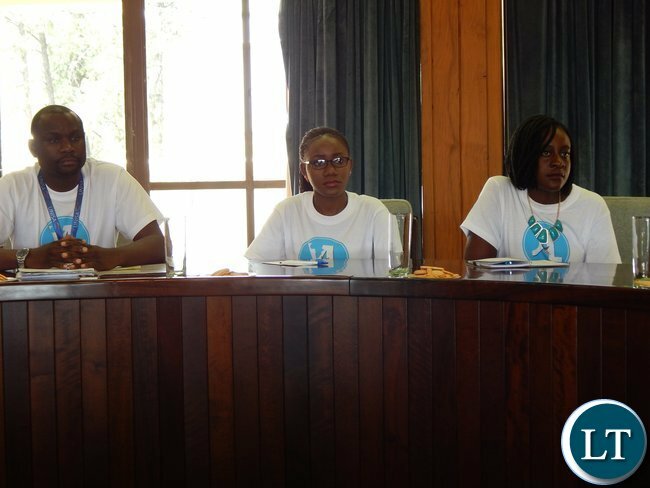 The graduates who comprised Chikuni Nchimunya, Angela Simasiku, Phyela Banda, Abigail Nedziwe and Ngandu Mweshi, took part in Civic Leadership, Business & Entrepreneurship Development, and Public Management & Governance programmes. Other participants were from Zimbabwe, Mozambique, Namibia, Botswana, Malawi, Swaziland, Seychelles, Lesotho and South Africa. The YALI Leadership Programme is a brainchild of United States President Mr. Barack Obama which seeks to empower a new generation of young Africans to contribute to solving challenges in their communities and around the world. The initiative also builds lasting linkages between the U.S. and Africa in government, business, and civil society. Government should take advantage of increased copper prices. This mwamba guy is lucky to be surrounded by these tuma beauties.